There are specific marijuana strains that affect the cannabis industry in more ways than one. It ranges from laws, to knowledge and appearance. There are marijuana strains named according to their lack of dominance and those with more THC levels. Landrace is the oldest form of marijuana strain, as far back as 50000 years ago. . It is very distinct because it originated from a specific region around the world. Some cannabis growers have been in the business of breeding these landraces so they can be made available to generations to come. Most times, these landraces get names for their original regions in which they were grown. In North America, the initial weed smokers puffed on the sativa landrace that were from the Caribbean, Mexico and some places in the south. In those days, weed was called ‘sensimilla,’ especially in Caribbean regions like Jamaica during the 19th century. Those cannabis seeds would not have grown well in certain northern climates. In the grand scheme of things, pure sativas will usually take several weeks longer in comparison to indicas as it relates to its maturity. Therefore, a warmer and longer season for growing weed would be required. This would certainly be an issue in the United States. Now, let’s look at some of the top marijuana strains that have affected the industry. The breeder for the Sour Tsunami marijuana strain was Lawrence Ringo. He altered the way that the CBD elements in the strain were stabilized. 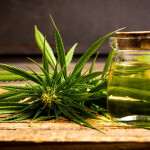 Although, Lawrence Ringo has passed away, but currently, CBD is valued by medical patients in the treatment of most disorders; from epilepsy to chronic pain and anxiety. One of the marijuana strains that were a game changer is Skunk#1. This particular strain has aided in the forging ahead in terms of having growers become more self-sufficient. The name Skunk#1 was given because of its funky aroma. It was bred from a landrace strain. It became a significant breeding stock for most second-generation marijuana strains. The Sacred Seeds is from the state of California and an innovative underground bred marijuana strain. The Sacred Seeds is considered to be one of the most authentic hybrid marijuana strains. One of the most classical marijuana strains that are from the first generation of hybrid is Northern Lights #5. It is considered to be an indica strain, which means that it crosses across various landrace strains, but more so the ones that come from Afghanistan. This one was specifically bred so as to obtain a higher level of potency, a large harvest and a ratio of bud to leaf is high. During its heyday, the Northern Lights #1 was a winner, becoming popular because of its potency. It is now replaced by its counterpart, Northern Lights #5. While, you may not have heard about Neville’s Haze, it has made its mark as one of the marijuana strains that give users the most uplifting and electric sensation. There are other haze strains dating back to the latter part of the 60s. This is a sativa strain with a dominant hybrid in the mix. It originated from Columbia, Mexico and Thailand. Last, but not least, we could not leave out the OG Kush strain. It is one of those marijuana strains that’s considered magical. 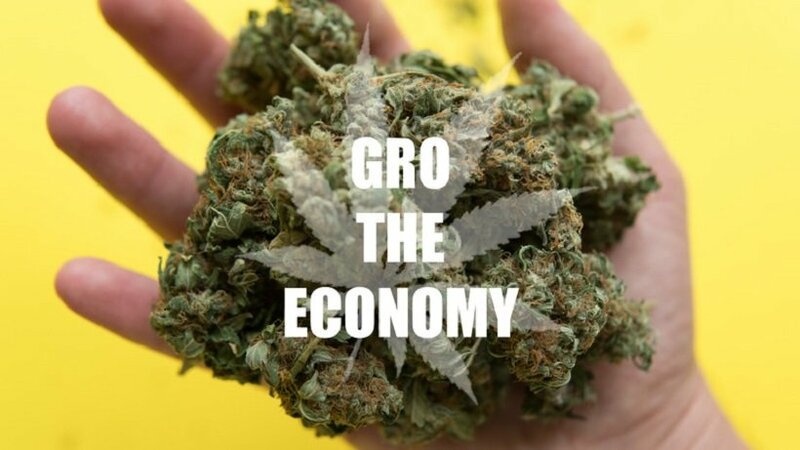 It is a hybrid strain, second generation. Now, you know a little about the top marijuana strains that affected and still affecting the cannabis industry.